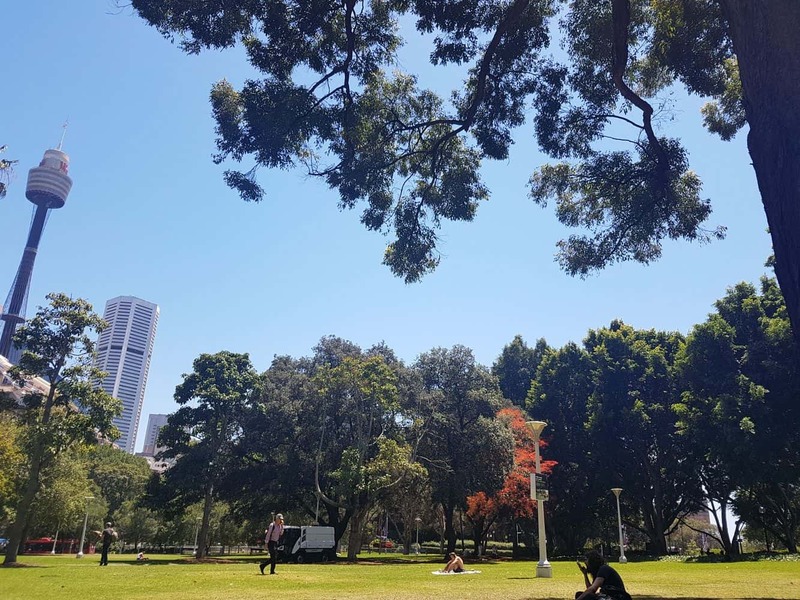 Hyde Park is Sydney’s central park; an open green space that provides a tranquil setting right in the heart of the city. 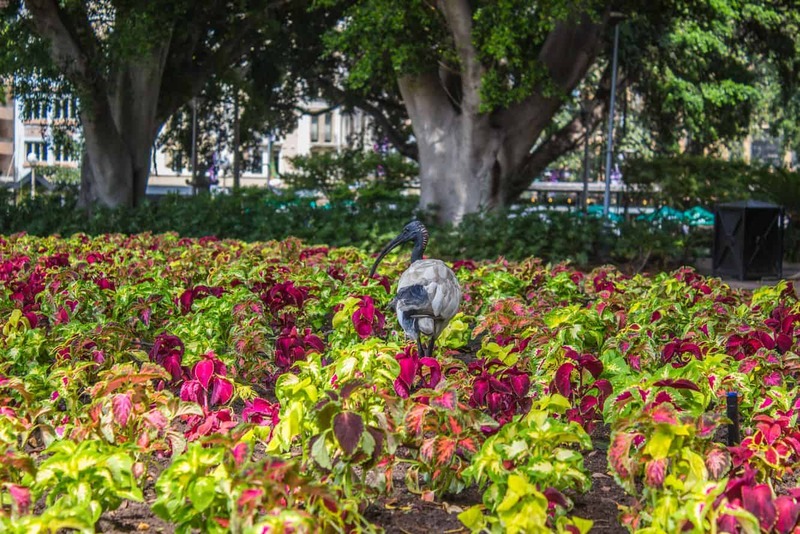 Named after Hyde Park in London, this idyllic park was originally a racecourse and sporting ground that often hosted many different games over the years. On arrival at the park, one of the most impressive features is the central pathway that runs through the park. 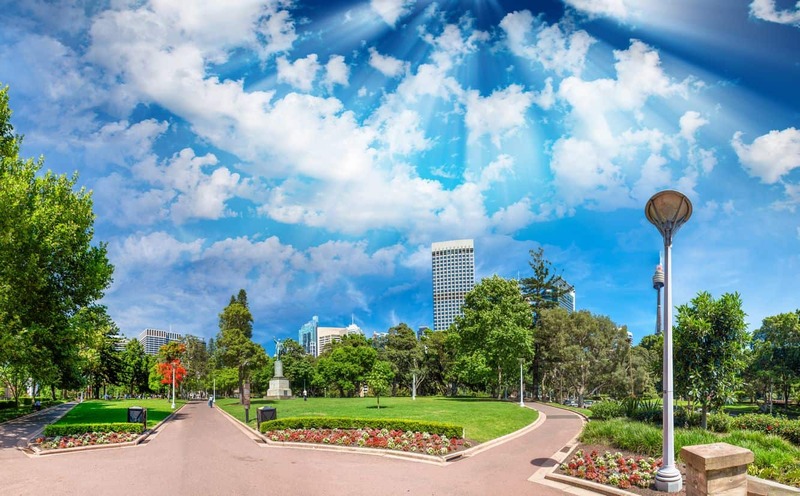 The tiled path has a unique design, and is lined by fig trees to connect two key attractions within the park – the iconic Archibald Fountain, as well as the Anzac War Memorial. 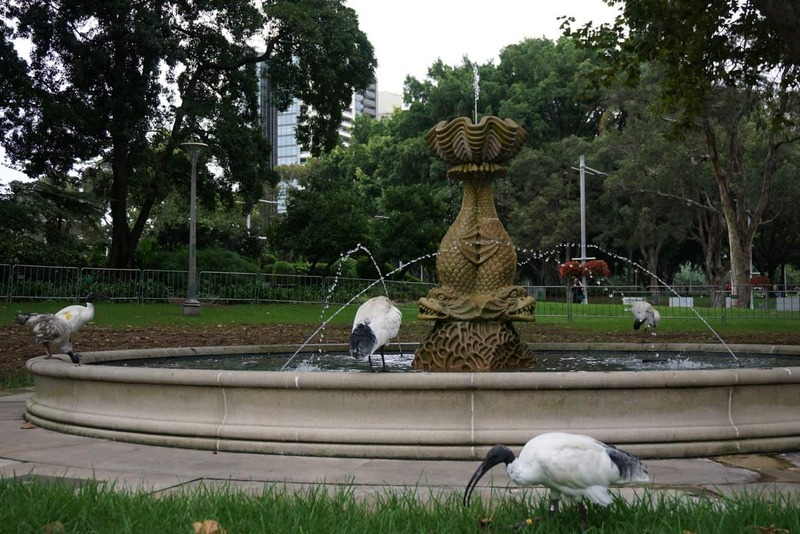 The Archibald Fountain is a must-visit while at the park. 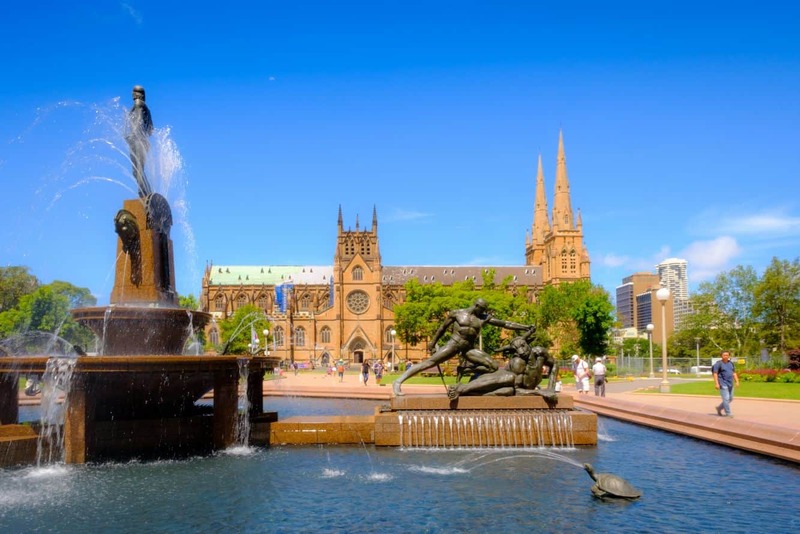 This popular fountain, complete with its centrally raised figure and large arch of fine spray is a favourite spot for people to interact and take photos. 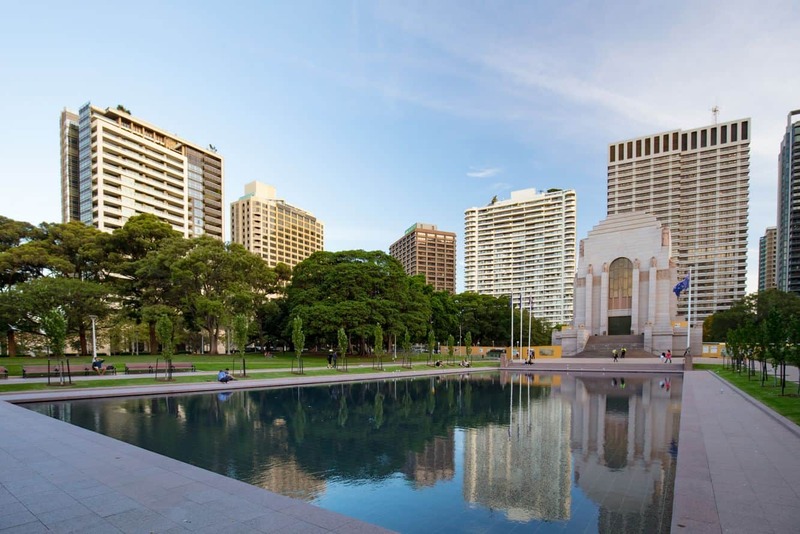 The War Memorial, is a majestic piece of art that built to pay tribute to the gallant Anzac soldiers who lost their lives during the First World War. The memorial, which stands at 30 meters right above the pool of remembrance, is worth looking out for while at the park. 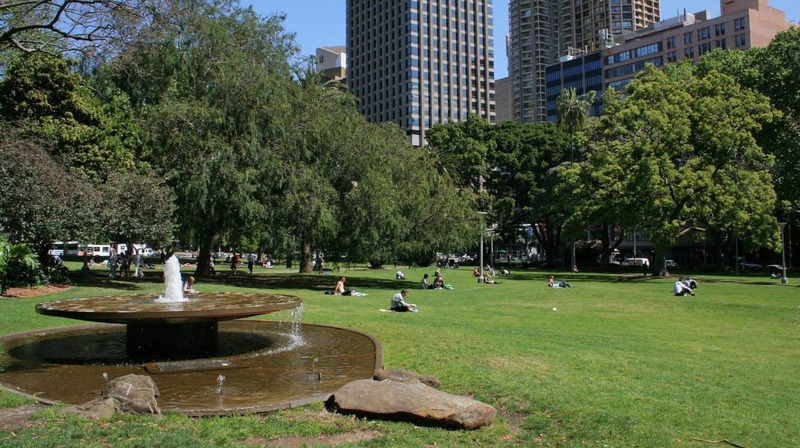 The park’s heritage makes it a suitable event for many of Sydney’s cultural events and festivals throughout the year. 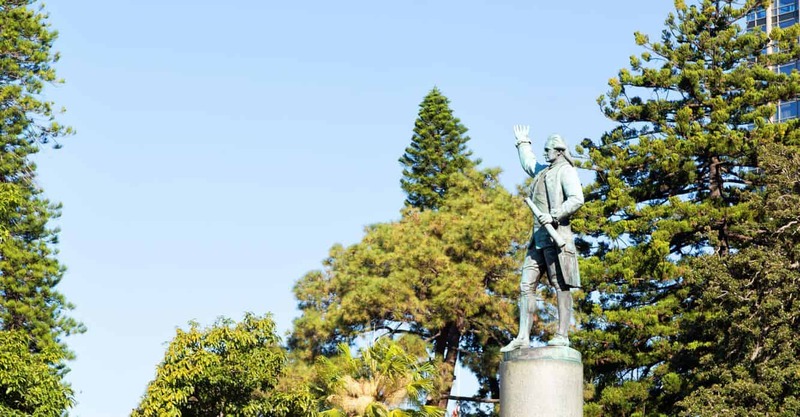 Depending on the time of your visit, make plans to attend the Sydney Festival, the Food and Wine Fair, as well as ANZAC Day, among other significant functions. For nature lovers, nothing beats the experience of strolling through the park under the tree canopies. 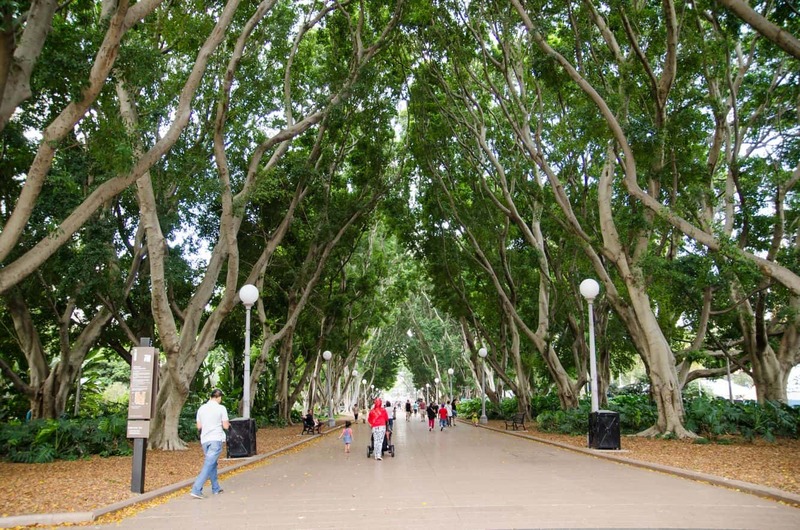 There are more than 5,000 exotic and native trees that include the distinct figs along the central pathway. The park is also home to different themed gardens such as the Sandringham and Nagoya garden, which pays tribute to the gardens of Japan. 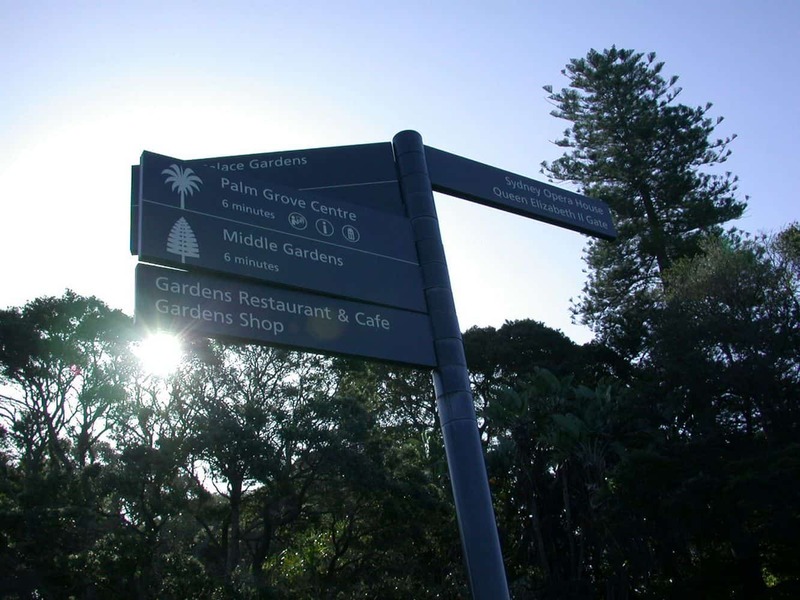 Hyde Park is wheelchair accessible and public toilets are available. Museum and St James train stations are beneath the park, and you can take your pick of many bus routes, as the park is bordered by several major roads. If you’re cycling in, bike parking is also available.